PIERRE, S.D. 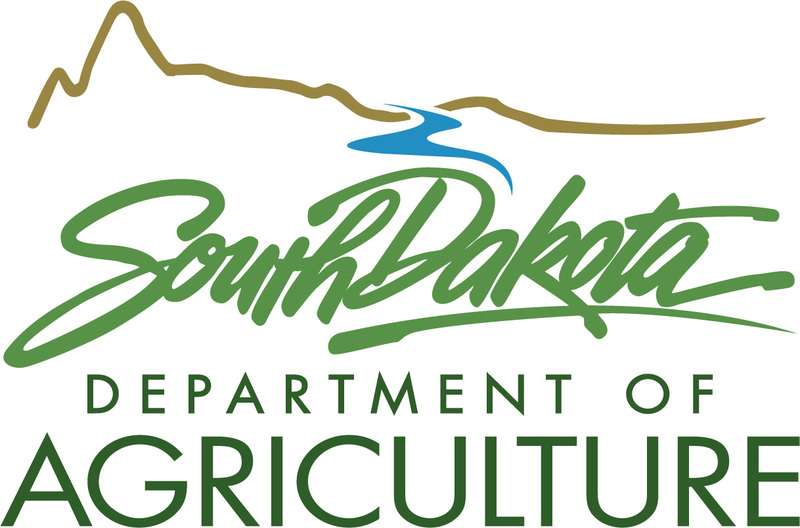 – Robert Hull of Sisseton, Mark Gross of Sioux Falls, Marcia Hendrickson of Chancellor and Charles Jepson of Fort Pierre were reappointed to the South Dakota Value-Added Finance Authority (VAFA) board by Gov. Dennis Daugaard this month. The VAFA is a seven-member board appointed by the Governor. The goal of VAFA is to facilitate the retention of agricultural commodities and products in South Dakota for the maximum feasible time span during the life cycle, or use or consumption of the commodity or product. 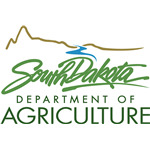 The board administers the Beginning Farmer Bond program, the Agribusiness Bond Program, the Livestock Nutrient Management Bond Program, the Value Added Sub Fund and the Value Added Agribusiness Relending Program. “The VAFA board members are passionate about the ag industry and work tirelessly to carry out their mission of providing lower cost financing for qualifying beginning farmers and ag businesses. Our farmers, ranchers and ag business owners are fortunate to have Bob, Mark, Marcia and Chuck reappointed,” said Terri LaBrie, executive director of VAFA. For a list of other commissioners and more information on VAFA, please visit https://sdda.sd.gov/boards-and-commissions/value-added-finance-authority/.